Registration for the event is full. We hope to see you at another Pluralsight event in the future. Join us at the National Pastime Sports Bar & Grill in the Bullpen room for some drinks and good conversation before you hit the town. 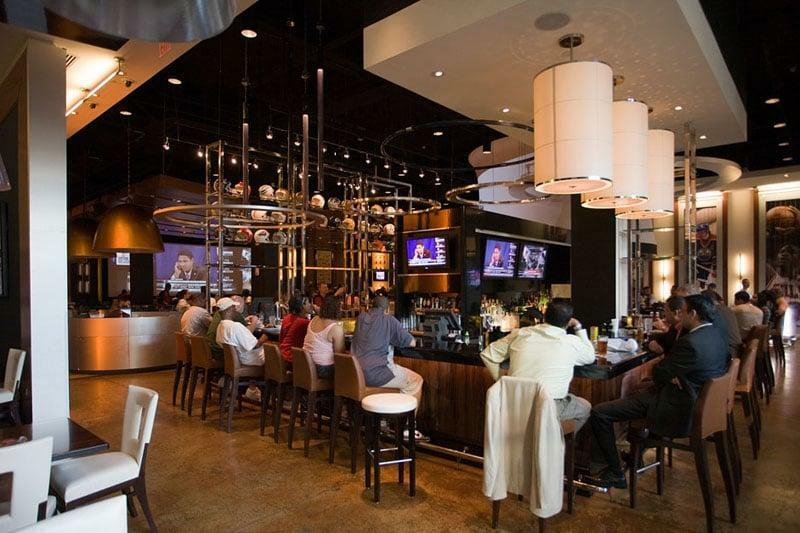 You'll find the National Pastime Sports Bar & Grill on your right on the lower level of the Gaylord National Resort as you exit the convention center and enter the atrium. Whether you want to chat with your peers and the Pluralsight staff or just want to grab a drink and and some apps, we'd love to have you.